30cm balloon won't cut it for you? 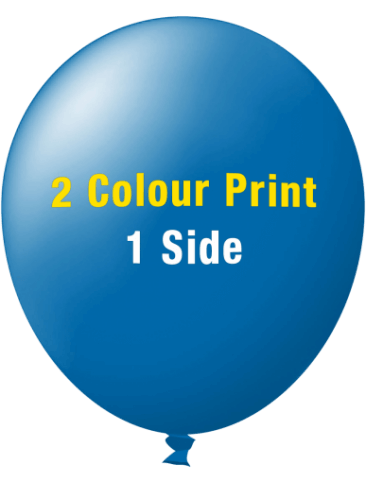 Meet our new 72cm Custom Printed Balloons. If you want big time eye-catching point of sale merchandise, or just big time fun for your event, then we’ve got the balloon for you! Our 72cm Custom Printed Balloons is the perfect size balloon for the likes of car yards, real estates, electoral campaigns, trade shows, and so on… And, of course, they’re great fun for parties and social gatherings that are looking to add some real bounce to the event! They are also available in a wide array of colours. Anyhow, we’re done talkin’ up the big balloon. Time for you to get orderin’! 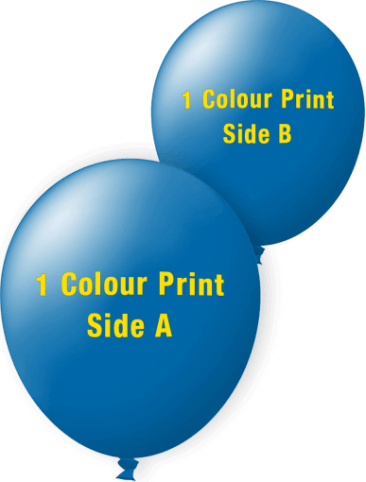 Check out the available options for your 72cm Custom Printed Balloons below.